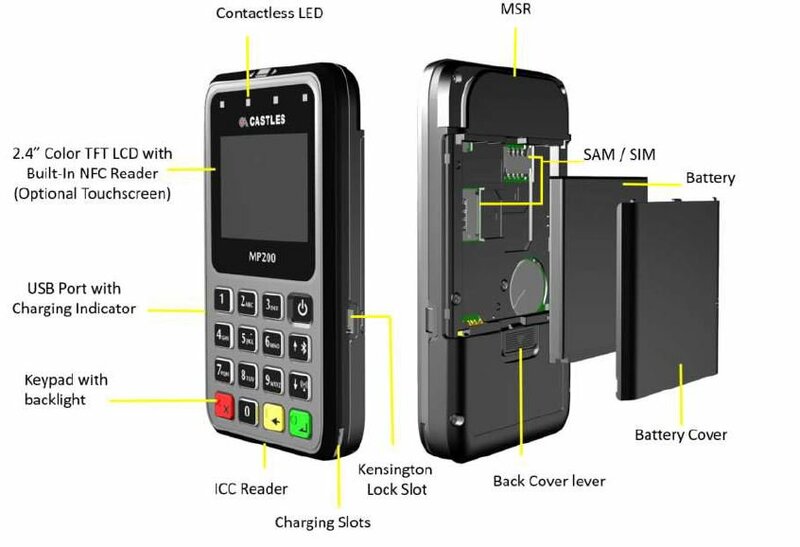 Castles Technology Co., Ltd positions itself as a professional leading manufacturer in the payment industry. Since its inception in 1993, Castles has been the leading global provider of state of the art payment solutions for financial, retail, hospitality and transportation sectors. 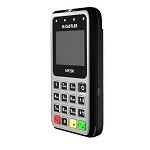 Castles provides merchants with an innovative range of products that make payments seamless, simple and secure. Headquartered in Taipei, Taiwan, Castles has grown exponentially over the years and continues to leave a global footprint. Castles’ customers and partners continue to benefit from the company’s cutting edge payment solutions and outstanding customer service.